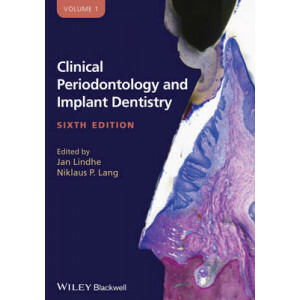 Now in its sixth edition, Clinical Periodontology and Implant Dentistry is the must-have resource for practitioners specialising in periodontal care and implant dentistry.  The chapters have been ex.. 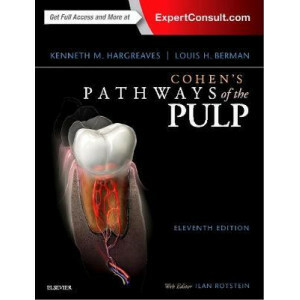 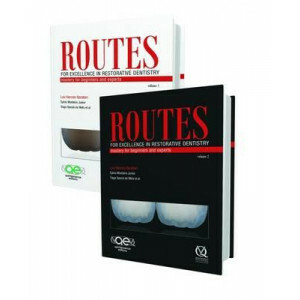 The definitive endodontics reference, Cohen's Pathways of the Pulp is known for its comprehensive coverage of leading-edge information, materials, and techniques. 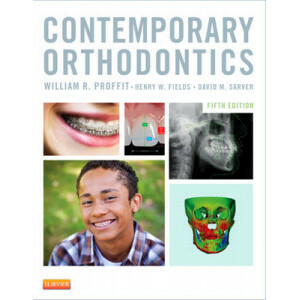 It examines all aspects of endodontic..
With comprehensive descriptions of the basic oral surgery procedures performed in the general practitioner's office, "Contemporary and Maxillofacial Surgery, 5th Edition" is a valuable reference for a..
With an all-new, full-color format, the fourth edition of "Contemporary Orthodontics" is now arranged in seven sections that follow the curriculum guidelines prescribed by the American Dental Educator..
Biomechanics is the application of mechanical principles to living organisms, and it is one of the most exciting and fastest growing research areas. 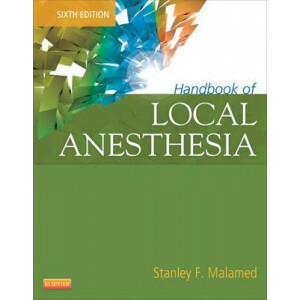 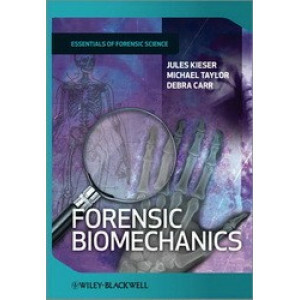 In forensic science, it is biomechanics that explai..
A practical, "how-to" guide to safe anesthesia practices in dentistry, "Handbook of Local Anesthesia, 6th Edition" covers all the latest advances in science, instrumentation, and pain control techniqu.. 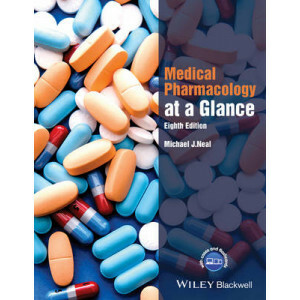 THE SEVENTH EDITION NOW COMES WITH ACCESS TO AN ONLINE QUESTION BANK CONTAINING A WIDE RANGE OF MCQS AND CLINICAL CASES TO HELP REINFORCE LEARNING! 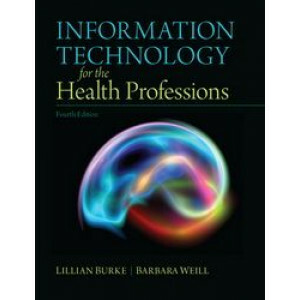 Under the editorship of Bun San Chong, a team of int..
Now significantly expanded and fully updated, INFORMATION TECHNOLOGY FOR THE HEALTH PROFESSIONS, 4/e is the ideal information technology primer for readers working in any healthcare field, including a.. 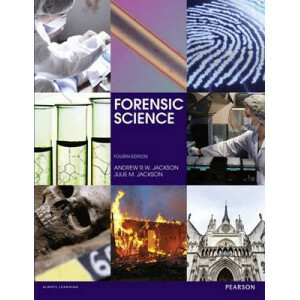 This highly successful series has been specially designed to explore readers' knowledge through an effective process of understanding, learning and self-assessment. 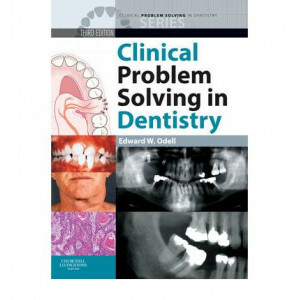 This approach allows students to id..
Be prepared to diagnose and manage any condition you encounter in your practice! 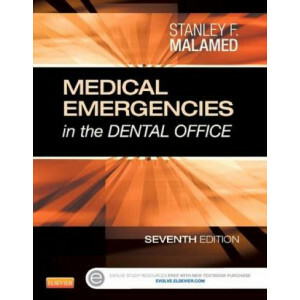 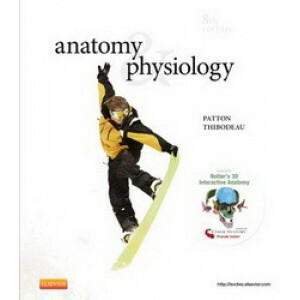 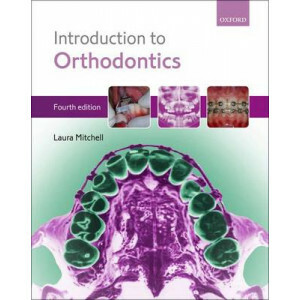 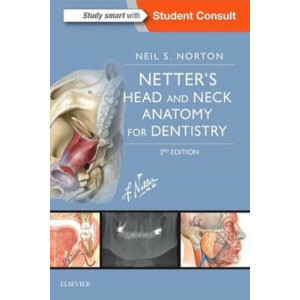 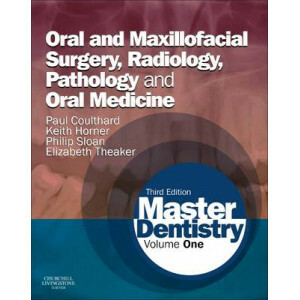 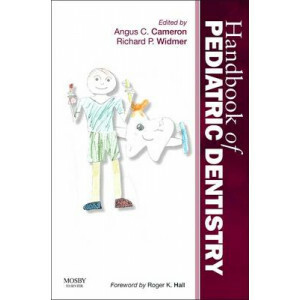 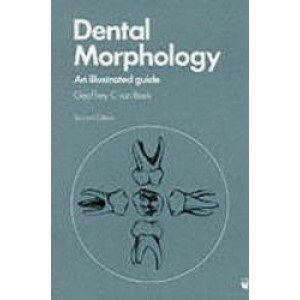 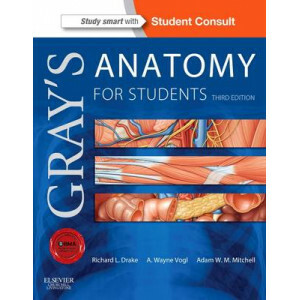 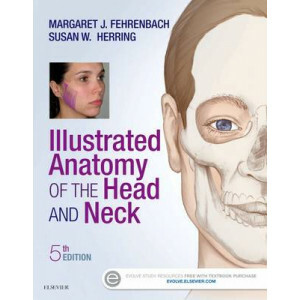 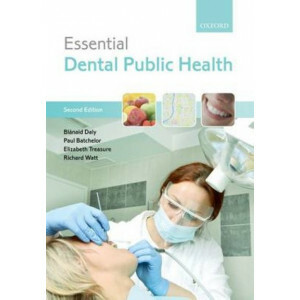 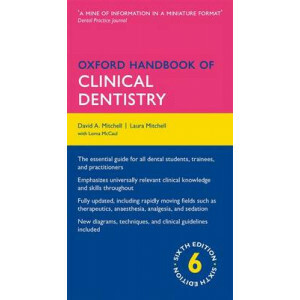 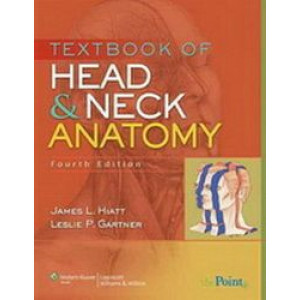 This bestselling reference gives you direct access to a complete range of full-color clinical images and patient radiog..
After more than twenty years of recognition as the indispensable guide for all dental students and practitioners, the Oxford Handbook of Clinical Dentistry has been fully revised and updated for its n.. 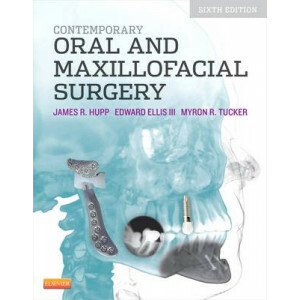 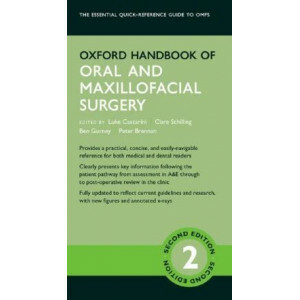 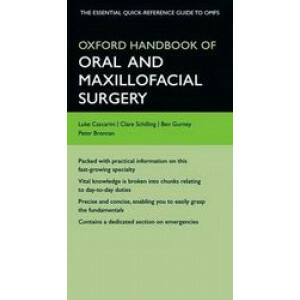 Practical and based on the latest clinical evidence and guidelines, the Oxford Handbook of Oral and Maxillofacial Surgery is the definitive guide for anyone working in oral and maxillofacial departmen..
Now in its second edition, the Oxford Handbook of Oral and Maxillofacial Surgery has been fully updated to reflect current guidelines, with new images and annotated x-rays to support the text. 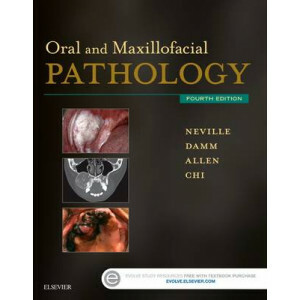 Split.. 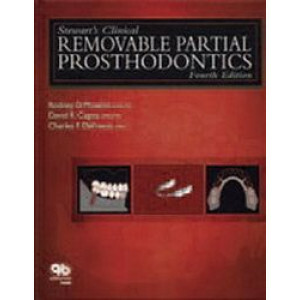 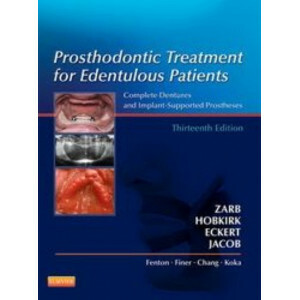 Covering the functional and esthetic needs of edentulous patients, "Prosthodontic Treatment for Edentulous Patients: Complete Dentures and Implant-Supported Prostheses, 13th Edition" helps you provide.. 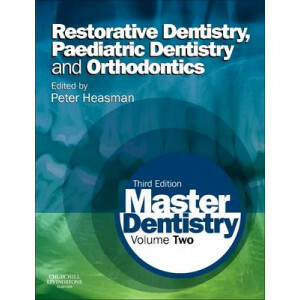 Excellence in restorative dentistry requires a lifetime of learning and improvement, and the best way to start isthrough instruction from skilled masters. 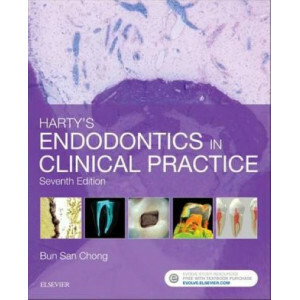 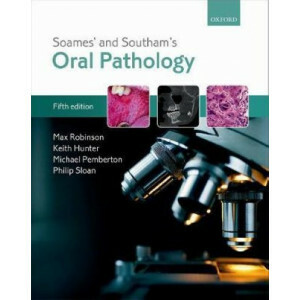 This two-volume book consolidates the essenti..
A sound understanding of clinical oral pathology is essential if a dental clinician is to navigate successfully through clinical guidelines, make timely referrals to specialists, and provide good care.. 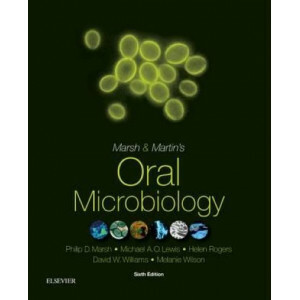 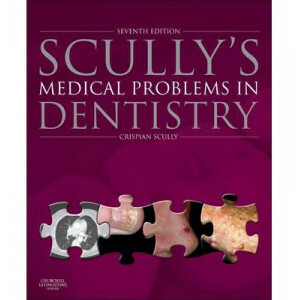 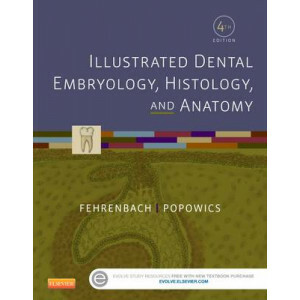 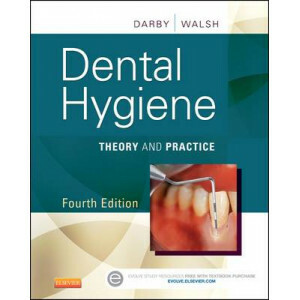 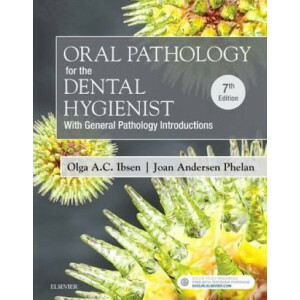 This reference is intended for dental students, residents, and practitioners, and is presented in chronological sequence of patient treatment, from the early diagnostic appointments through mouth prep..
Gain a deeper understanding of oral health with the definitive text in oral histology. 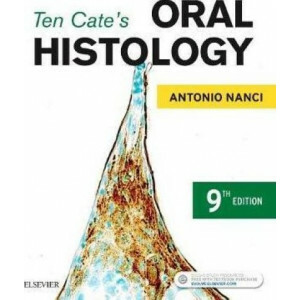 Written by Dr. Antonio Nanci, a world-renowned leader in cell biology, the new ninth edition of Ten Cate's Oral H..